2nd Division League Club from Manipur have picked up bids for direct entry into I-League, as per report by IANS. They become the 4th side after Minerva Punjab FC, FC Bardez Goa and Chennai City, to bid for direct entry. The news comes days after AIFF re-invited bids from interested clubs for direct entry into I-League after all the submitted bids were rejected as they failed to fulfil AIFF's financial criteria, which included a bank guarantee of Rs. 100 Crore. Neroca FC have recently been crowned as the Champions of Manipur State League after they defeated Anouba Imagee Mangal in the Final. They were undefeated in the League stagewhich included 9 wins and 2 draws. Neroca FC also made it to the Finals of 2016 Durand Cup, and defeated teams like Aizawl FC and DSK Shivajians in the process. 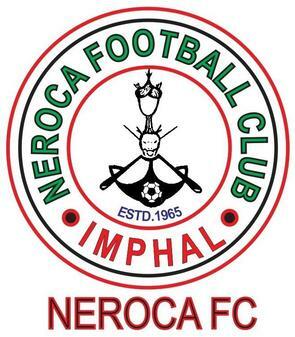 Neroca FC attracted capacity crowds at Khuman Lampak Stadium during their home matches in I-League 2 and will if granted direct entry, will help I-League to become a pan-Indian League.